In the post-match interviews, ​Milan manager Gennaro Gattuso condemned the actions of Kessie, with the midfielder's agent supposedly summoned to the training ground to discuss what had happened. 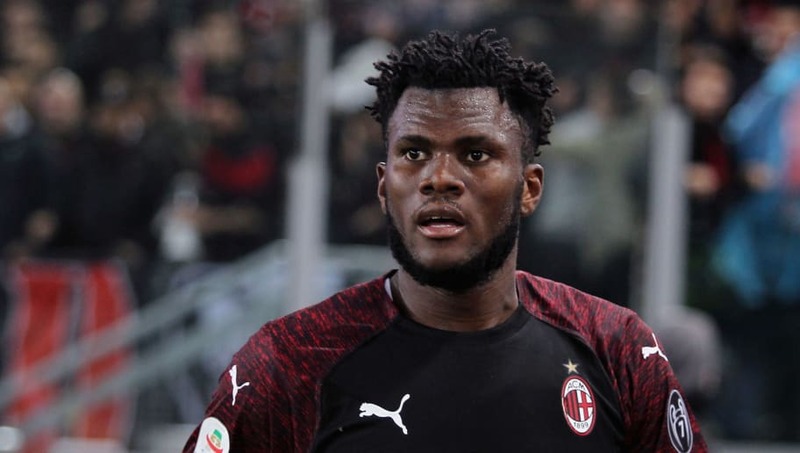 Now, according to Italian publication ​Calcio Mercato, the 'quarrel' between Kessie and the club has yet to be resolved, and that there seems to be a growing tension amongst the board about the 22-year-old's actions. The Ivorian has been a long-term target of Manuel Pellegrini's West Ham side, whilst recent reports have suggested ​Premier League rivals Arsenal and Tottenham have also kept an eye on developments in view of a potential summer move.